We surveyed consumers in the US and the UK to learn more about the changing trends in online versus in-store shopping. How frequently do they shop? Which channels do they use? What’s their motivation? 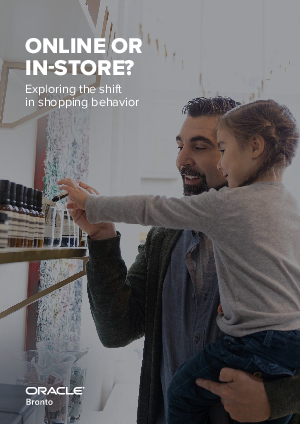 This report details how everything from income to age to advances in technology have influenced the behaviors of consumers today. Do consumers prefer to shop in stores or online? Which sources do they rely on to learn about new products? Are they shopping for fun or out of necessity? How does having children in the household affect shopping behavior?